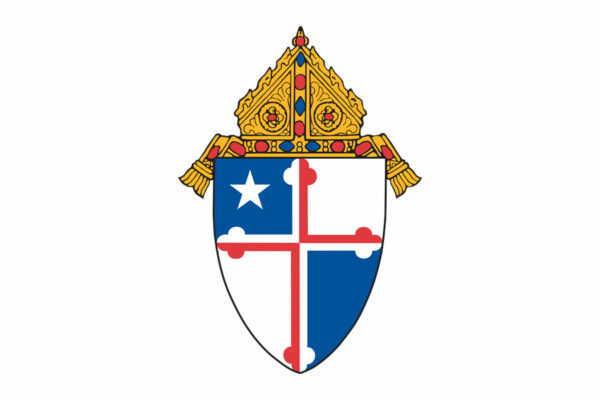 Archbishop William E. Lori has announced the following clergy appointments, effective July 1 and Aug. 1. Reverend Patrick D. Bergquist from ministry in the Diocese of Fairbanks, Alaska, to administrator of St. Thomas Aquinas, Hampden. Effective Aug. 1. Reverend Ross E. Conklin from associate pastor of Our Lady of the Fields, Millersville, to associate pastor of Church of the Resurrection, Ellicott City. Effective July 1. Reverend John Cunningham from associate pastor of St. Margaret, Bel Air, to associate pastor of St. Mary of the Assumption, Govans, and St. Pius X, Rodgers Forge. Effective July 1. Reverend Joshua Laws from associate pastor of Our Lady of Victory, Arbutus, to associate pastor of Our Lady of the Fields, Millersville. Effective July 1. Reverend Hamilton Okeke from associate pastor of Sacred Heart, Glyndon, to part-time associate pastor of St. Mark, Catonsville, and part-time canon law studies. Effective July 1. Reverend Michael Rubeling from studies in Rome to associate pastor of St. John the Evangelist, Severna Park. Effective July 1. Reverend Canisius Tah from associate pastor of Church of the Resurrection, Ellicott City, to associate pastor of Sacred Heart, Glyndon. Effective July 1. Reverend Samuel Young from associate pastor of St. Mary of the Assumption, Govans, and St. Pius X, Rodgers Forge, to part-time associate pastor of St. Joseph, Cockeysville, and part-time health care chaplain at Greater Baltimore Medical Center, Gilchrest Hospice and others in Towson area. Effective July 1. Reverend Joseph Bochenek from pastor of St. Brigid, Canton, to retirement. Effective June 1. Reverend James M. Reusing from chaplain of St. Agnes Hospital, Baltimore, to retirement. Effective July 1.